Quality service and repair done right! 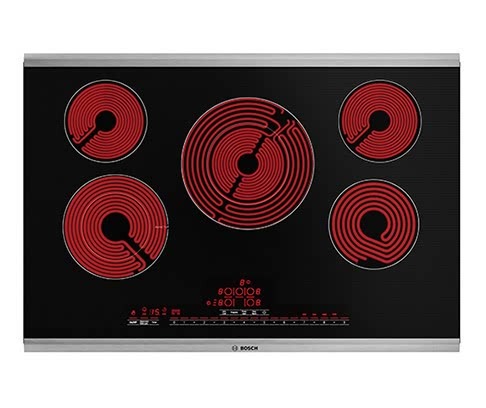 Repair and Service Center for LG, Bosch, Thermador, Gaggenau and Danby. 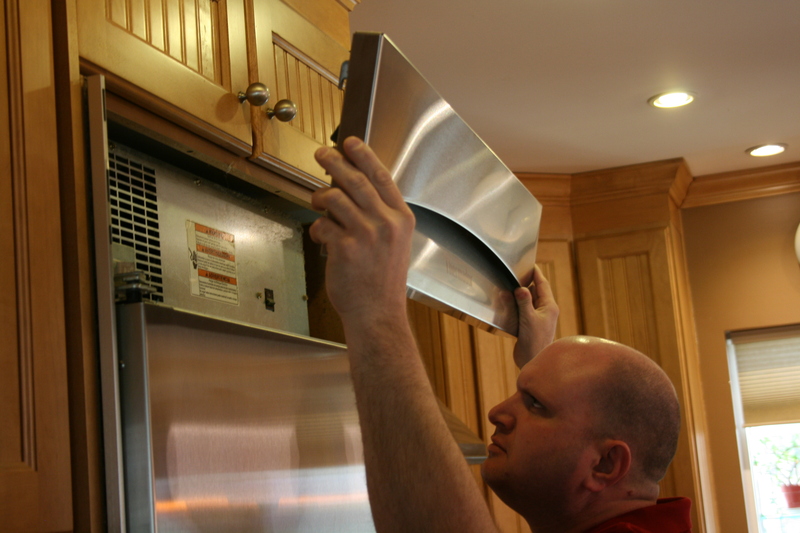 We also service Wolf, Jenn-Air, Frigidaire, GE, Kenmore, Samsung, Whirlpool other brands. 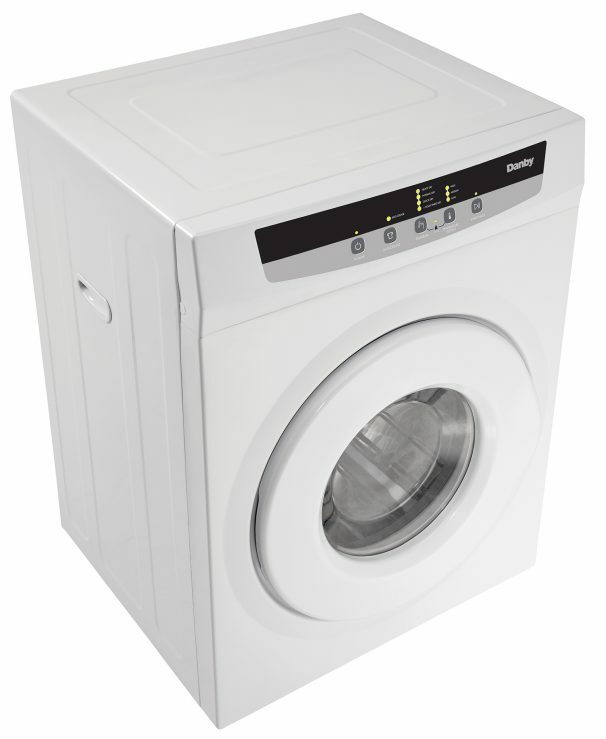 We repair washers, dryers, dishwashers, refrigerators, freezers, ice makers, wall ovens, gas & electric cook-tops, ranges, over the range microwaves, garbage disposals and many other appliances. Rader’s Appliance has been offering knowledgeable, affordable, great quality work to the Northland and Greater Kansas City Areas since 2005. 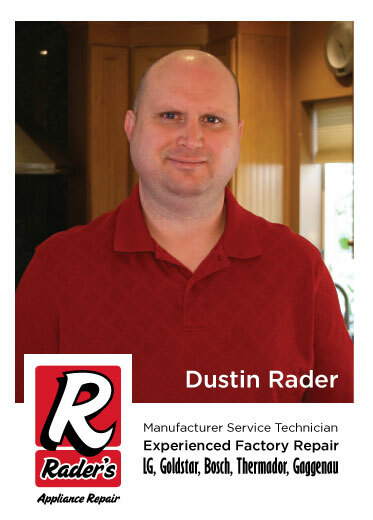 Rader’s is Kansas City’s trusted name and a quick and reliable appliance repair company. 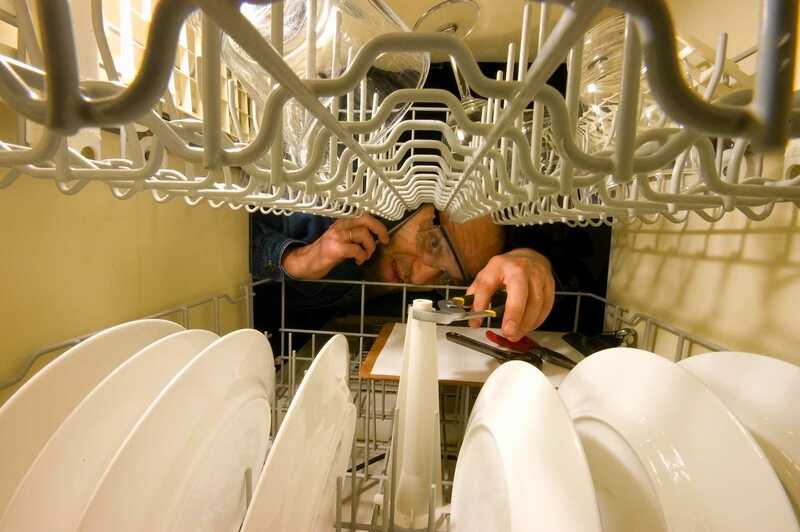 When your refrigerator, ice-maker, washer, dryer, or other appliance needs repair, Raders is here to help you. Call or email us to make an appointment. Our service area includes the entire Kansas City metro from the Northland to Johnson County and the cities of Independence, Leawood, Prairie Village, Lenexa, Olathe, Overland Park, Blue Springs. Lees Summit and many more. 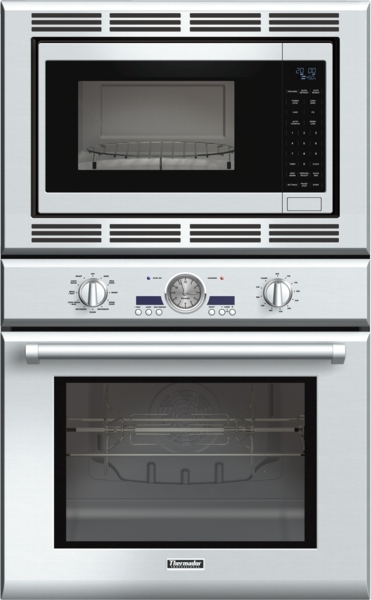 Service and repair of wall ovens.